American ideals are under attack. Our history is being erased in the name of progressivism and political correctness. 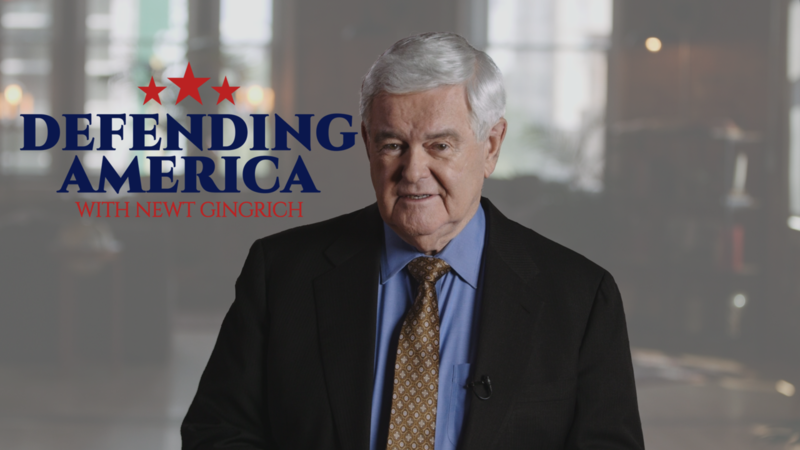 Join Newt Gingrich for this 6-part online course: Defending America.